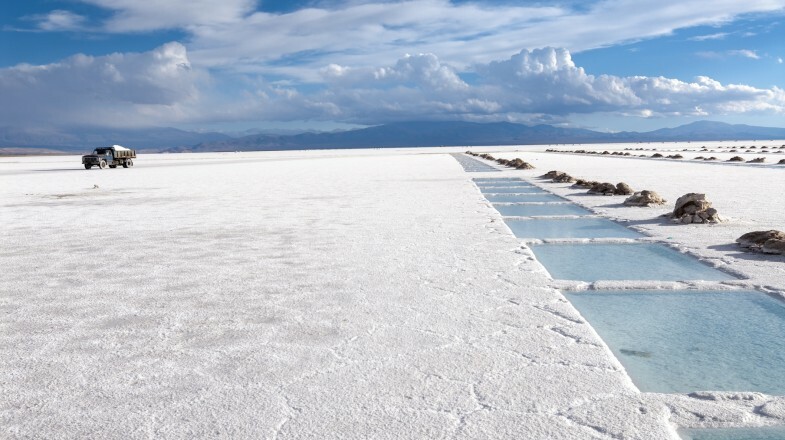 Located in the provinces of Salta and Jujuy in northwestern Argentina, Salinas Grandes are a vast white dessert that stretches for more than 200 square kilometers into the horizon. Stunning and spectacular, the Salinas Grandes are the third largest salt flat in the world and the largest in Argentina. This immense and expansive desert was once Lago Salinas Grandes, a lake that evaporated in the Holocene due to its location some 3350 meters above sea level. Today, this half-meter thick crust of salt dazzles visitors thanks to its seemingly never-ending enormity and its blinding contrast between the brilliant blue sky and the glowing white crust. Explore the breathtaking scenery of northwestern Argentina and experience the stunning and fantastic beauty of Las Salinas Grandes. January – March is the best time to see Las Salinas Grandes when it is flooded. During this time see stunning reflections and mirror images of the brilliant blue sky on the surface of the flats. For dry conditions, perfect for taking a few forced prospective snapshots, visit between May and December. 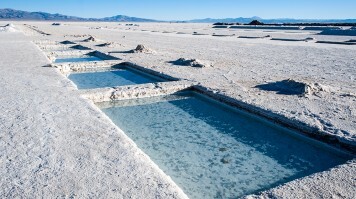 It is possible to visit the Salinas Grandes as a day trip from Salta. Be prepared to put in a lot of hours on the road, but its well worth it to see all the stunning sights and cultural attractions this area has to offer. 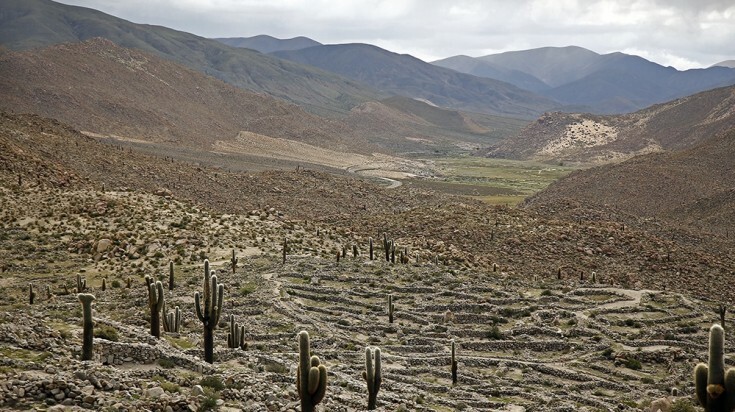 Start in Salta and drive north along route 51 to the Ruinas de Tastil. Located just a few kilometers from the town of Santa Rosa de Tastil, the Tastil Ruins are the remains of a pre-Incan village that was home to more than 2,000 people between 1360 and 1440 A.D. One of the most complete archaeological sites in northern Argentina, the Tastil Ruins cover nearly 120,000 sq. meters of the valley. Due to the topography of the area, no two structures were built the same. Visit the area to explore the ruins, see the artifacts, and examine the 13th century mummy found at the site. Continue north to San Antonio de Los Cobres. 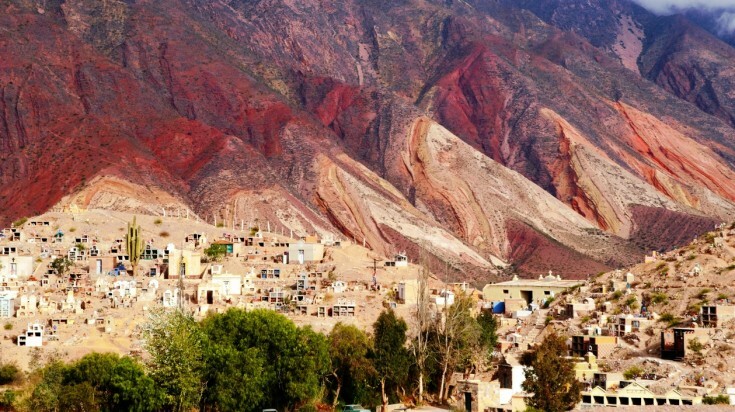 One of the highest points in the region, San Antonio de Los Cobres is a small town that sits more than 2,600m above Salta. Famous for its tiny white houses and its woven handcrafts, San Antonio de Los Cobres is an authentic example of a typical highland settlement. Make a quick stopover in San Antonio de Los Cobres to experience the Andean lifestyle and pick up a traditional souvenir or two. Drive north along route 52 to the Salinas Grandes. The third largest in the world, the salt flats in Argentina are a vast plain of land spanning more than 212 square kilometers. 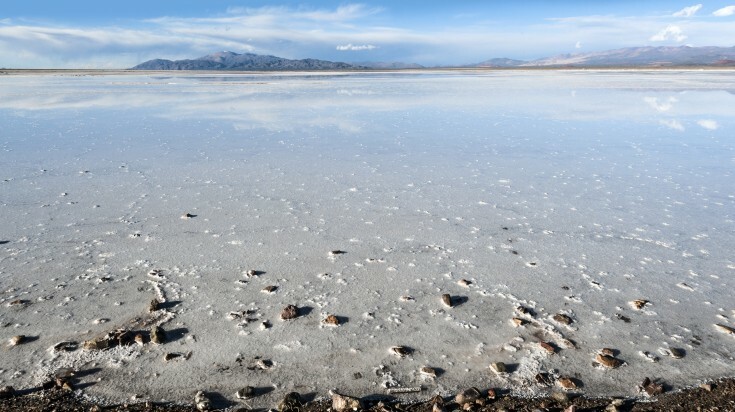 Hop out of the car and explore this bright white and expansive dessert. Walk along the flats, dip your toes in the pools, and even take a little taste as you enjoy the spectacular salt plains. Before leaving, pose for fun forced perspective photos at this brilliant and unique site. 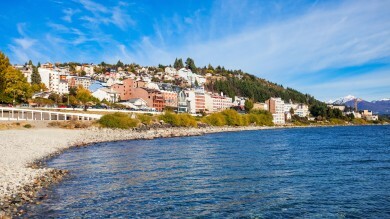 Drive northeast to the Cuesta de Lipán. 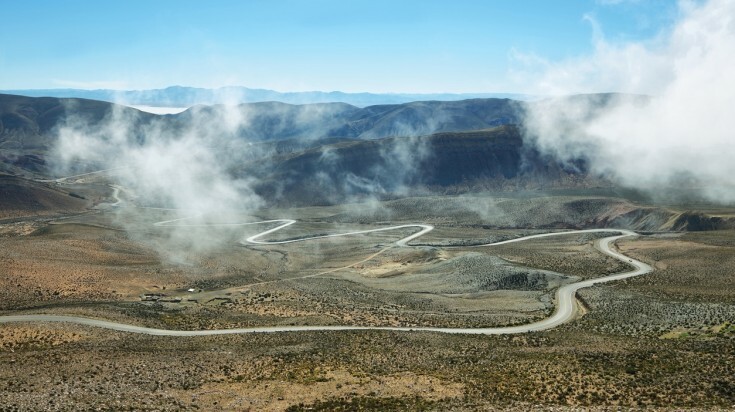 A twisting and turning road, the Lipan Slope joins the Salinas Grandes and Purmamarca. A feat of human inventiveness, this stretch of road carves and cuts it way across the steep hill. Surrounded by cliffs, weave across the hill as you make your way through the valley, taking in the stunning views and surrounding natural scenery. Continue south along route 52 to Purmamarca and see the breathtaking natural wonder that is the Cerro de los Siete Colores. Located on the outskirts of the town, the Cerro de los Siete Colores (Hill of Seven Colors) are composed of seven different layers of minerals, which result in waves of vibrant colours emerging from the ground. From red and pink to green, grey and violet, the Cerros are a stunning sight to behold and a must-see for anyone visiting the region. Drive south along route 9 to San Salvador de Jujuy. 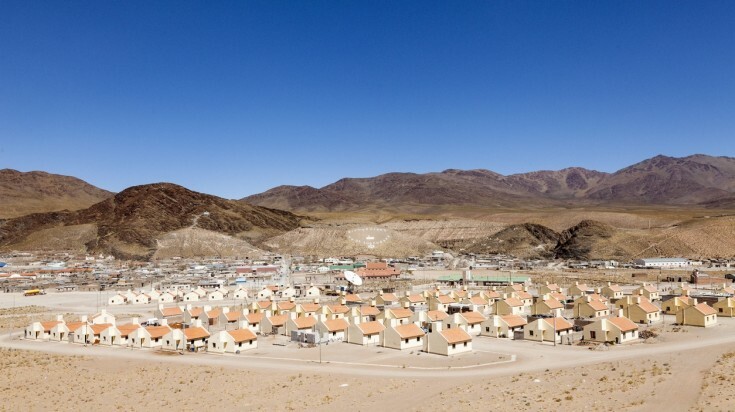 Commonly known as Jujuy, San Salvador de Jujuy lies near the southern end of the Humahuaca Valley, where the hills and the lowlands meet. The most culturally indigenous city in Argentina, Jujuy is home to interesting museums, appetizing restaurants and stunning natural scenery. It is the perfect place for one last stop before continuing along route 9 and completing your adventure in Salta. Located in the heart of Purmamarca, this boutique hotel is the perfect place to relax after a long day of exploring northwestern Argentina. Lounge by the outdoor pool and bask in the sunshine as you enjoy the breathtaking scenery surrounding the hotel. Rest, relax and refresh at this four-star hotel. Just a few minutes walk from Salta's main attractions the Alejandro I Hotel is the perfect base from which to explore the region. With a fitness centre, an indoor pool, lounges and restaurants, this hotel has everything you could possibly want throughout your stay in Salta. Cozy and rustic, the Hostal Vaquero is the perfect place to lay your head after a long day of adventuring throughout northwestern Argentina. With private rooms and free wifi, the Hostal Vaquero is the ideal accommodations for anyone passing through Salta. A handful of vendors sell snacks at the Salt Flats, but they are expensive and the hours are not consistent. Pack a lunch and dine on the rim of the flats, or at one of the picnic tables set up near the parking area. Bring sunscreen and UV filter sunglasses to protect your skin and eyes — the sunlight bouncing off the salt flats is very intense. 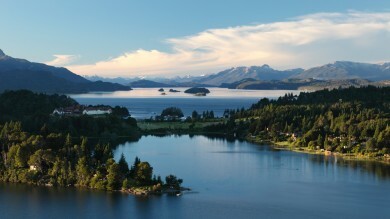 This region of Argentina is famous for its high altitudes; however, for many this can cause altitude sickness. Should you find yourself suffering, drink "coca tea" throughout the trip and walk slowly. Located in northwestern Argentina, the Salinas Grandes are one of the regions most mesmerizing sights. This vast white desert of salts stretches more than 200 kilometers disappearing into the horizon allowing sky and land to blend. 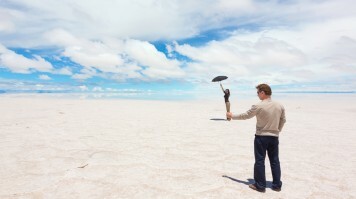 Experience stunning scenery and breathtaking beauty as you explore this unique region of Argentina and enjoy a trip to the Salinas Grandes.